What are some great products and things I have been loving in January? This is a question I often get from readers and friends alike. We all like a good recommendation and the Monthly Favorites videos seem to be a staple for YouTube bloggers. While I don’t consider myself YouTube centric, one of my bloggy goals for 2014 was to create a bigger presence on YouTube to supplement the blog. So make sure to subscribe to my channel! 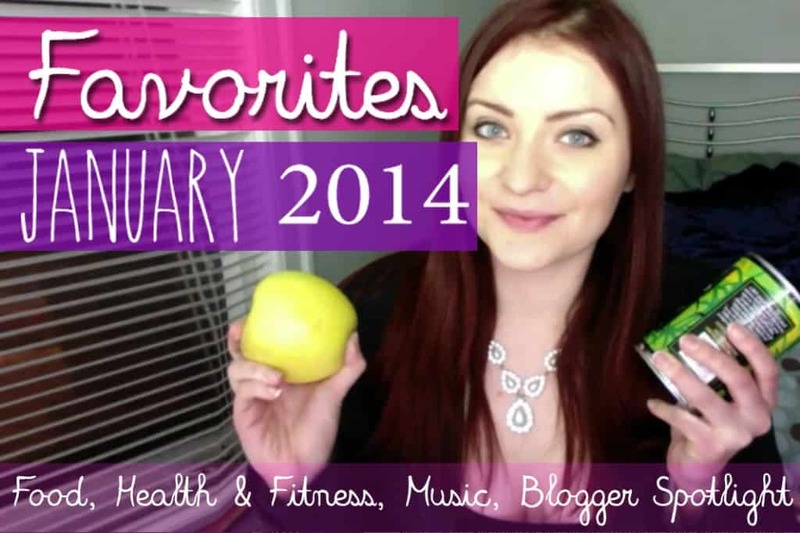 Check out my January Favorites video and find out what are some things I have been enjoying this month, ranging from: food, health and fitness, beauty, books, monthly favorite blogs etc. Just Making Noise – I stumbled upon this fantastic real food blogger recently during my research about more nutrition and real food facts, particularly about soaking grains and nuts. She has a ton of information about real food nutrition and leading a happy healthy lifestyle that’s totally natural – right up the alley I am paving for myself with my health coach. She has a ton of great information on her blog and I cannot recommend her enough. What are some of your favorite foods from January? What music have you been loving in January? favorite foods in january? i’ve got to go with coconut milk – i know itz random, but i bought a carton the other day and have totally been loving it! i’m thinking of making a fruity coconut vanilla quinoa bowl this morning for breakfast! Love that! I love coconut milk too, carton or not – it’s so awesome! I love how you are trying to stay healthy! Healthy eating is something I really want to be mindful of this year. So far I’m failing at it, but everything is a work in progress right!? I love the light coconut milk from Trader Joes too, but I haven’t thought to add it to smoothies! Love the video and all your January faves- particularly the links to the blogger spotlight- thanks for sharing! Thanks so much Marisa! 🙂 Yeah definitely try it in smoothies – it’s so good! I have been really into apples too! I love Honeycrisp, they are my favorite. Nice video! I’m glad you’re doing this, it’s one of my favorite type of videos from bloggers. I love your blog!! Hello Kammie! Thanks so much for featuring me! Really appreciate the shout out 🙂 Hope your road to healthier eating and lifestyle will continue to be a good experience. 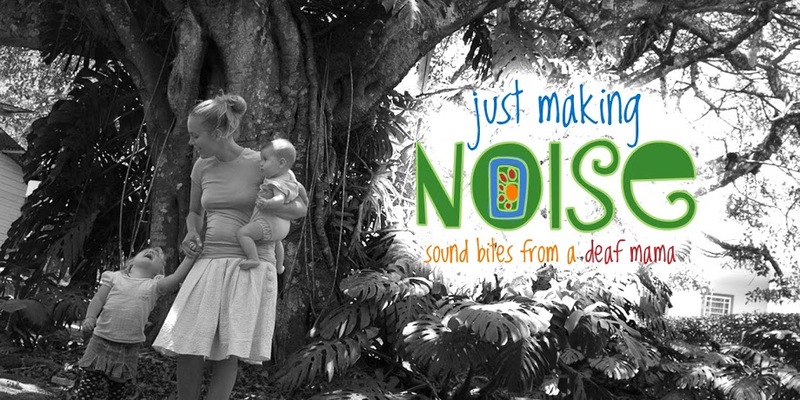 Thx for letting us know about Just Making Noise. Really cool! Spaghetti Squash is my love, every single month of the year! HA HA! 😉 Happy February lovely lady! Good call – I’m on the look out next time I go grocery shopping! I’ve been craving apples as well! I’m all about the Fujis! Yum!